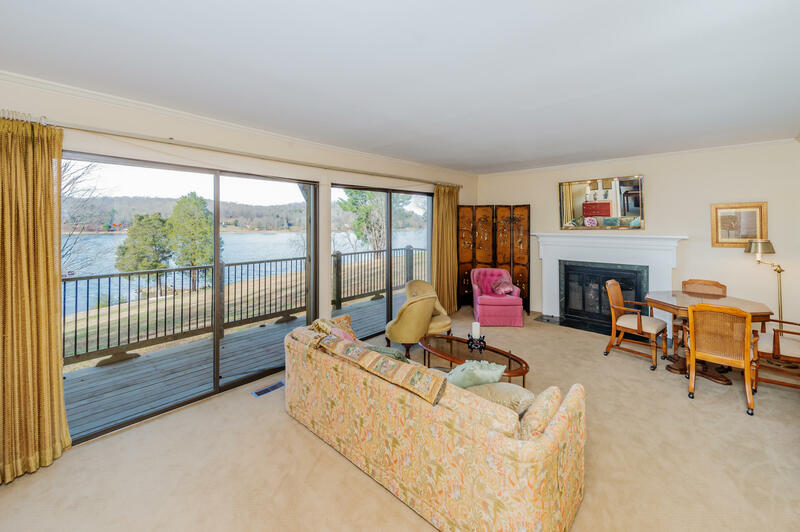 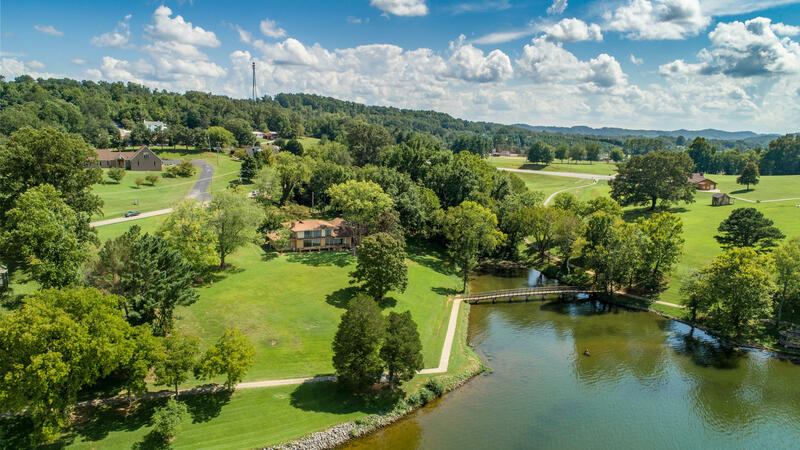 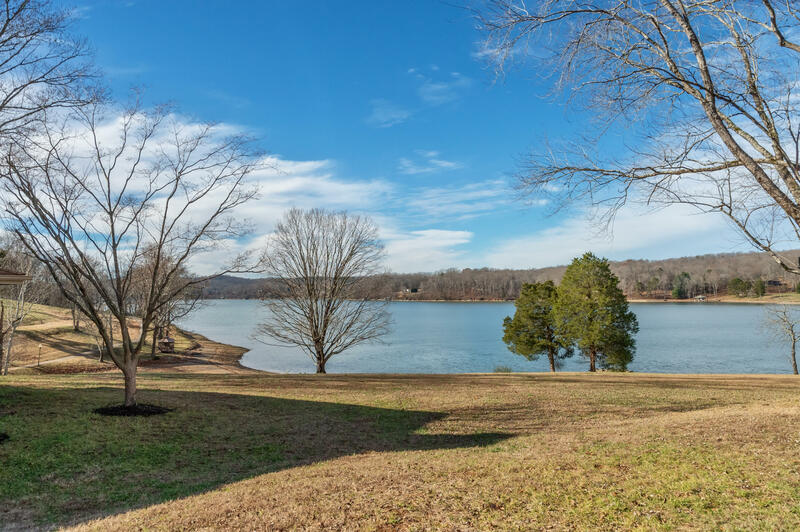 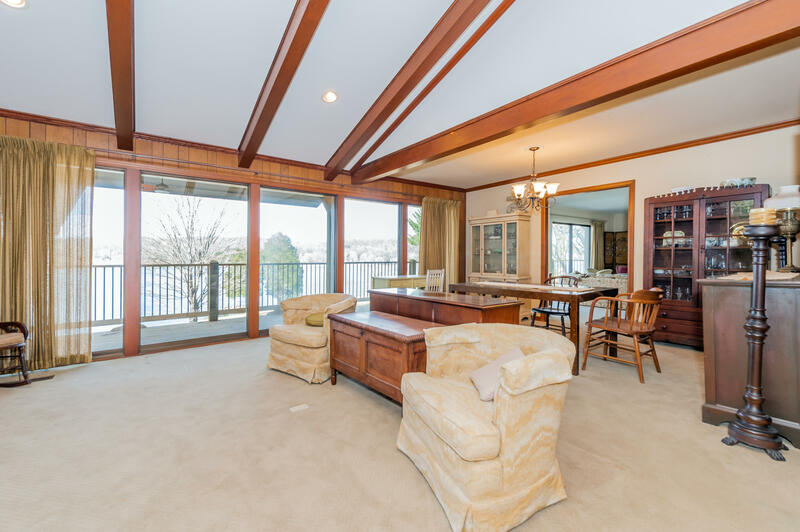 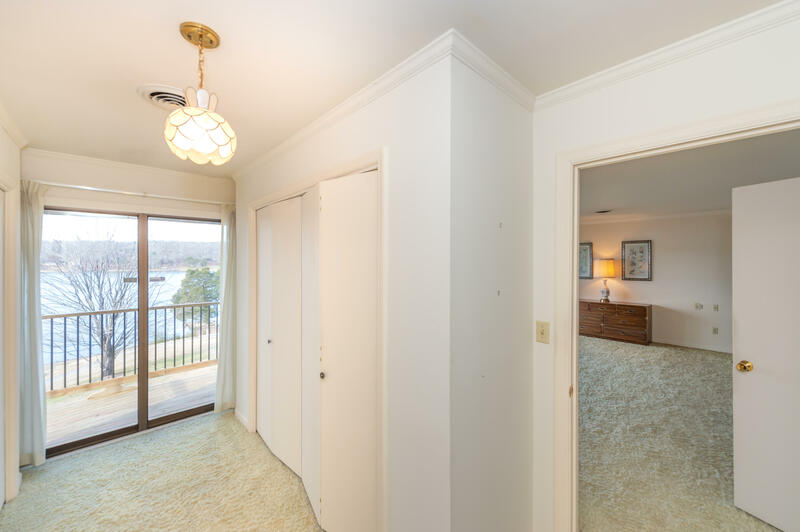 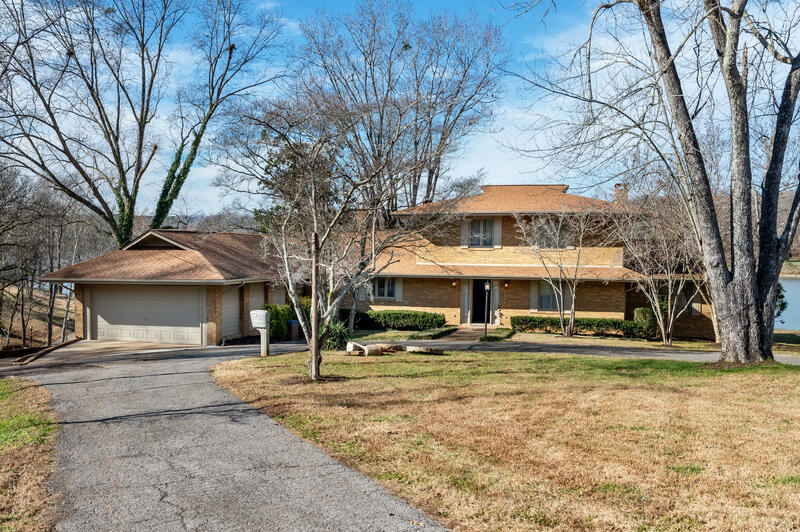 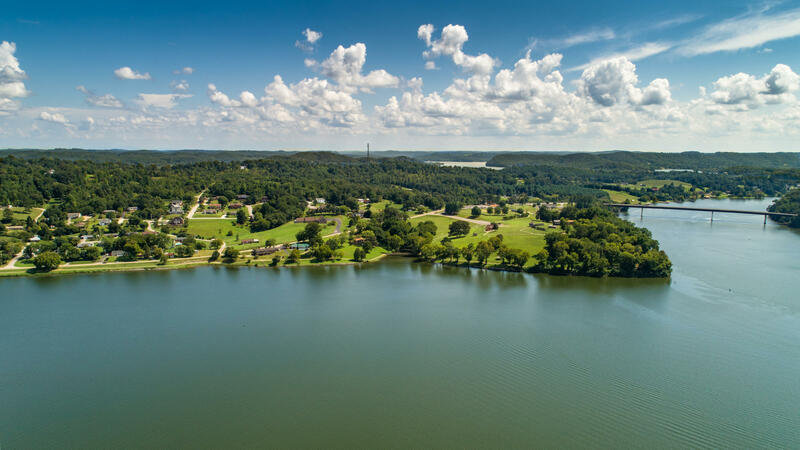 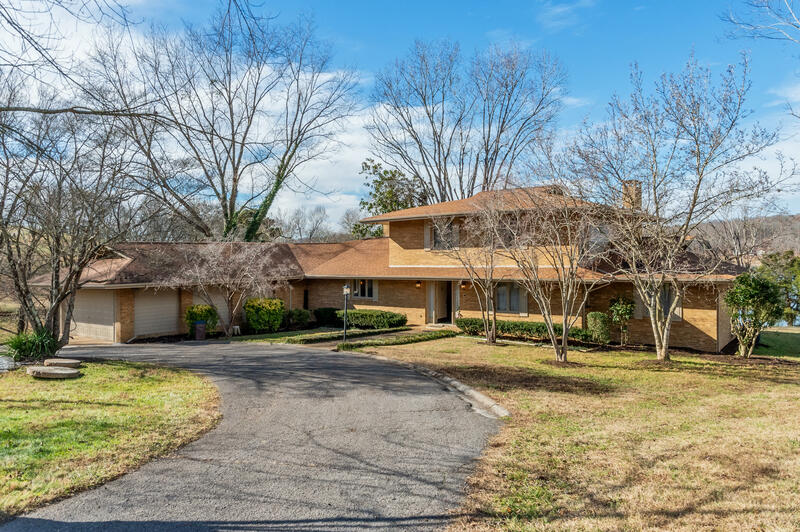 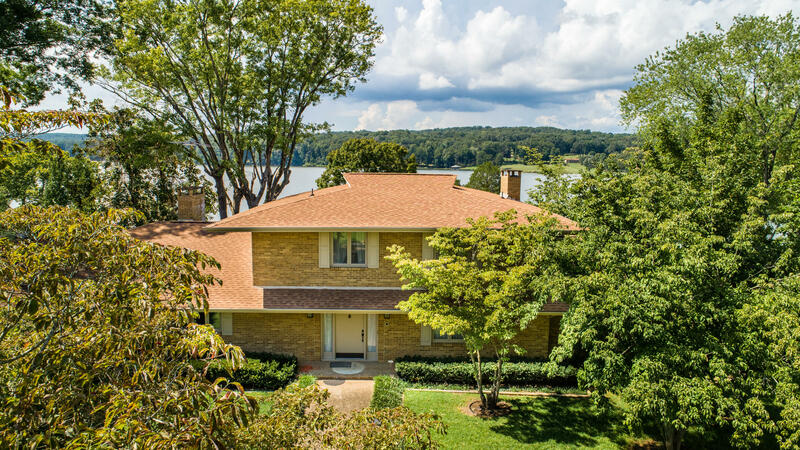 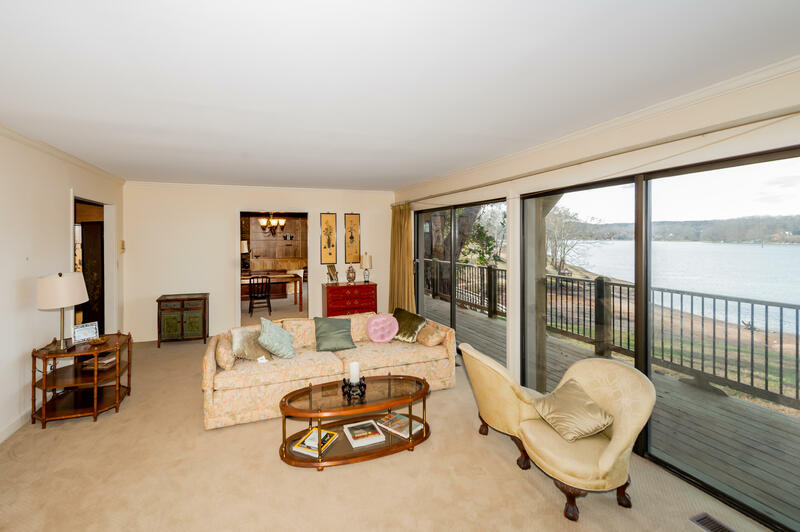 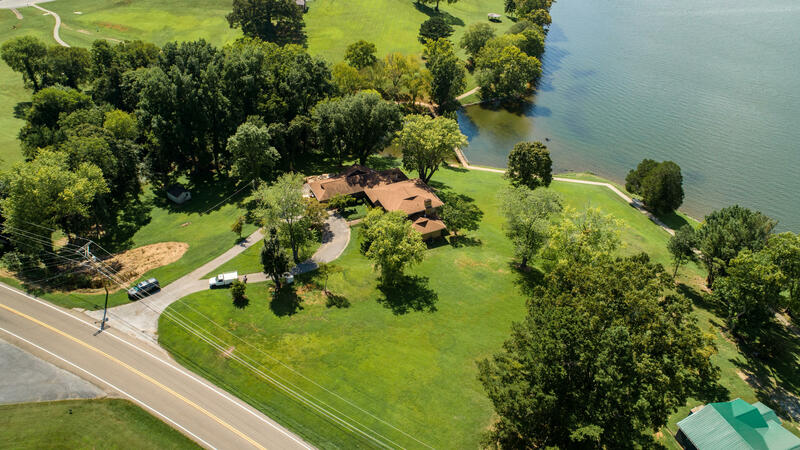 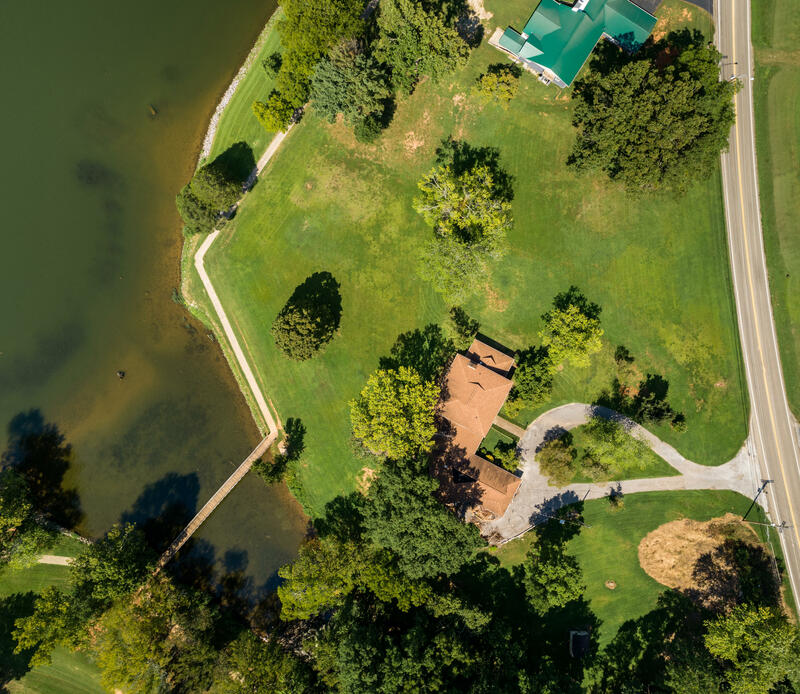 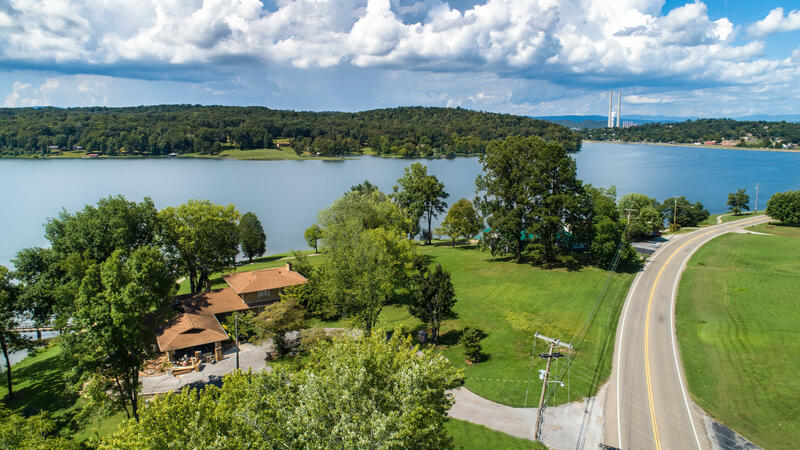 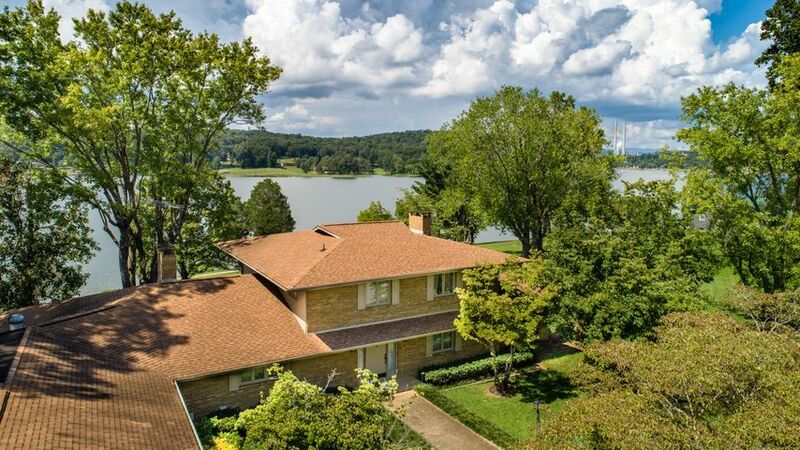 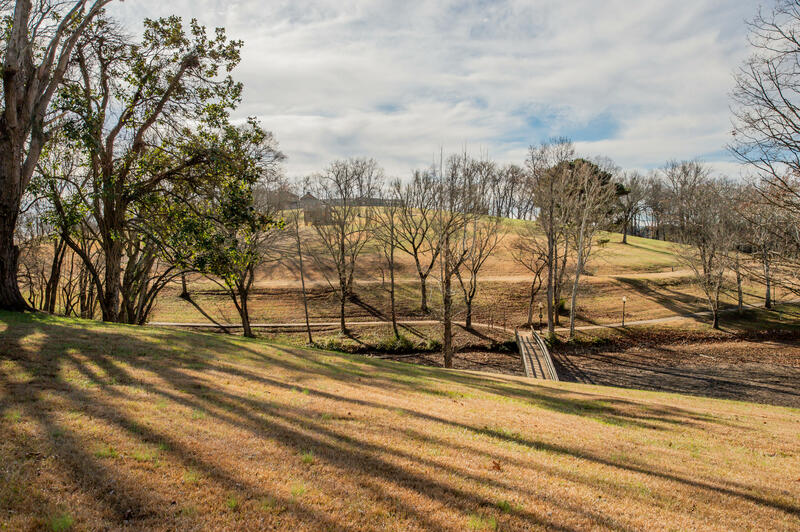 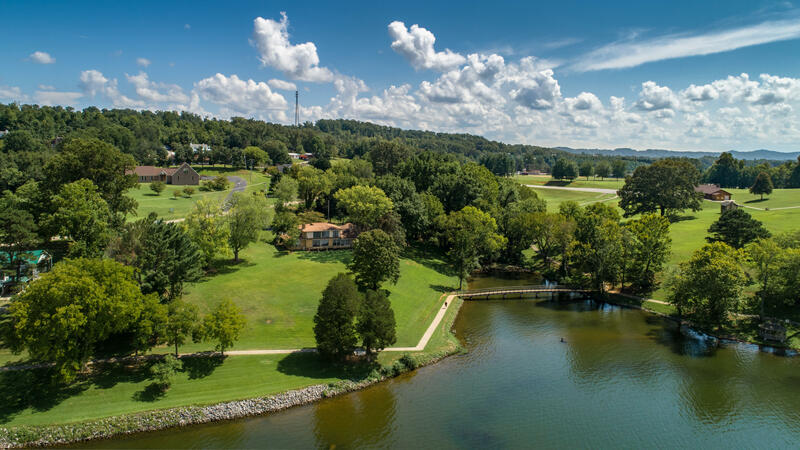 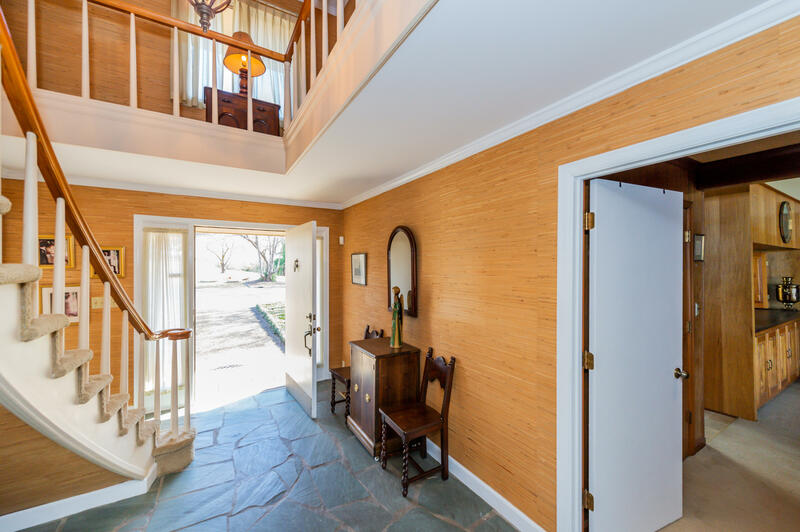 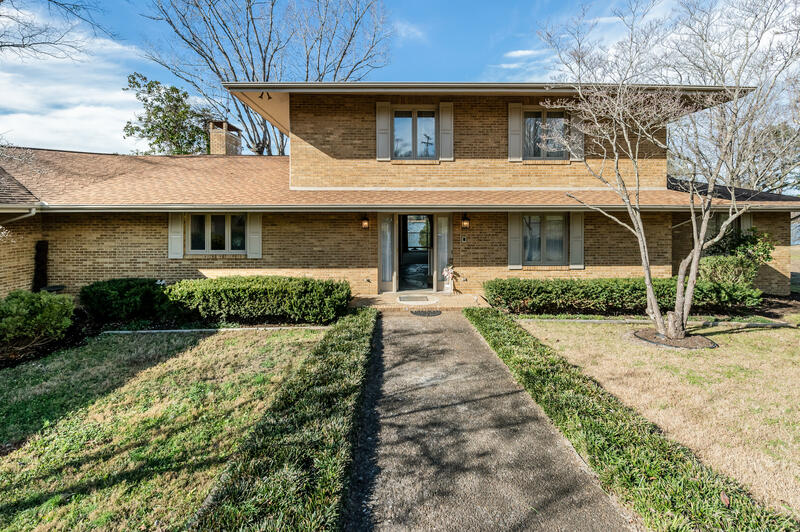 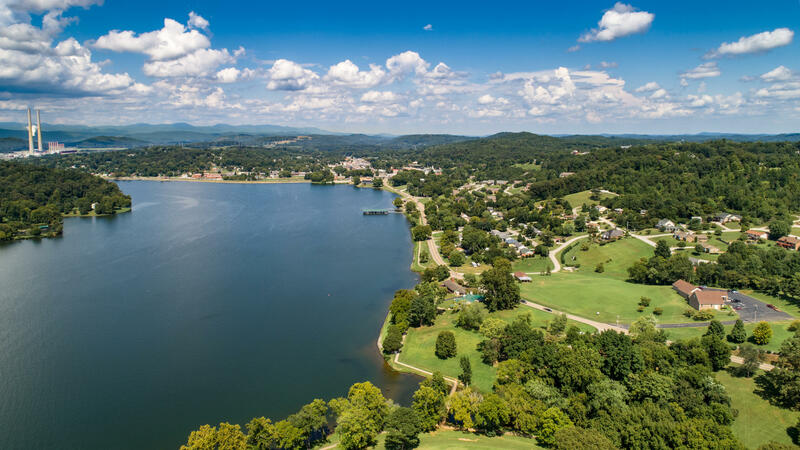 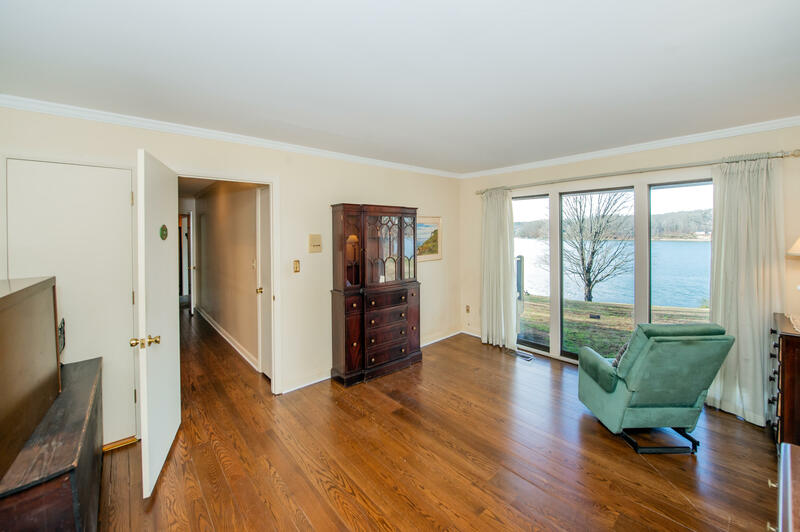 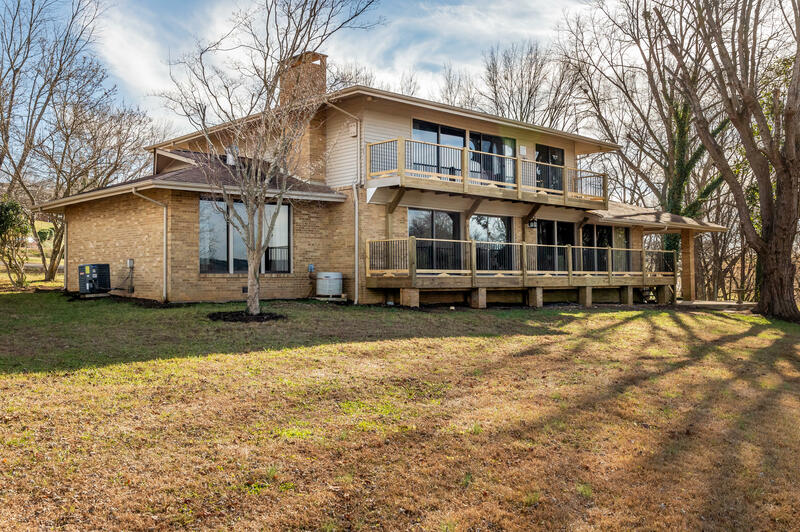 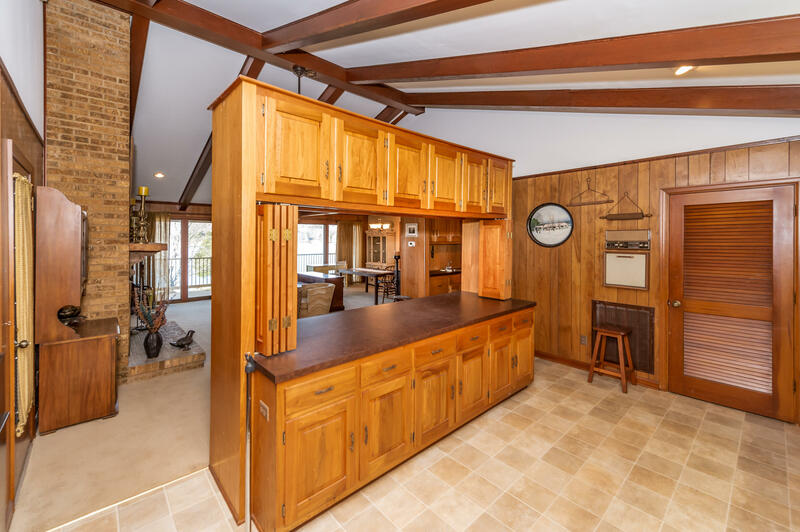 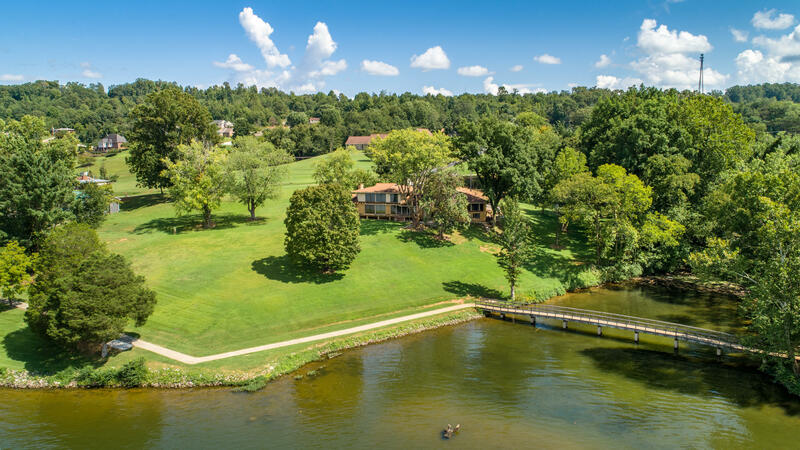 This Rare opportunity is known as ''The Parker House''; a Beautiful and Stately home that offers breathtaking views of the downtown Main Channel on Watts Bar lake. 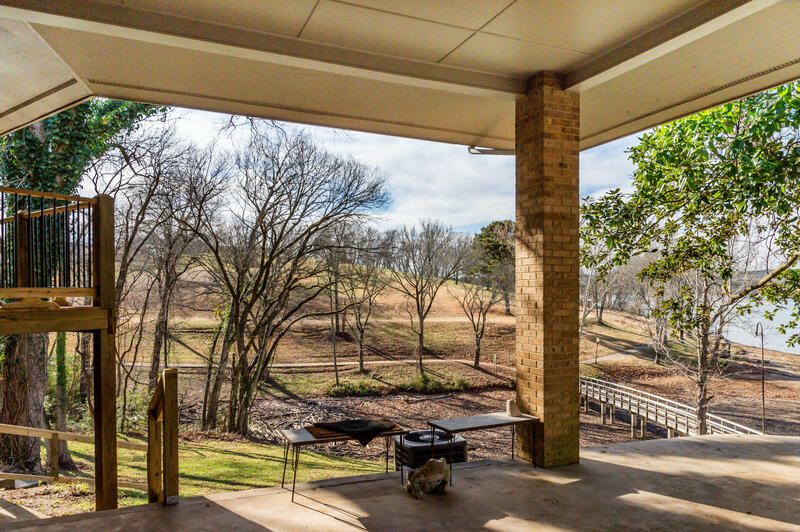 This truly Amazing home is ready to reclaim its natural style and beauty. 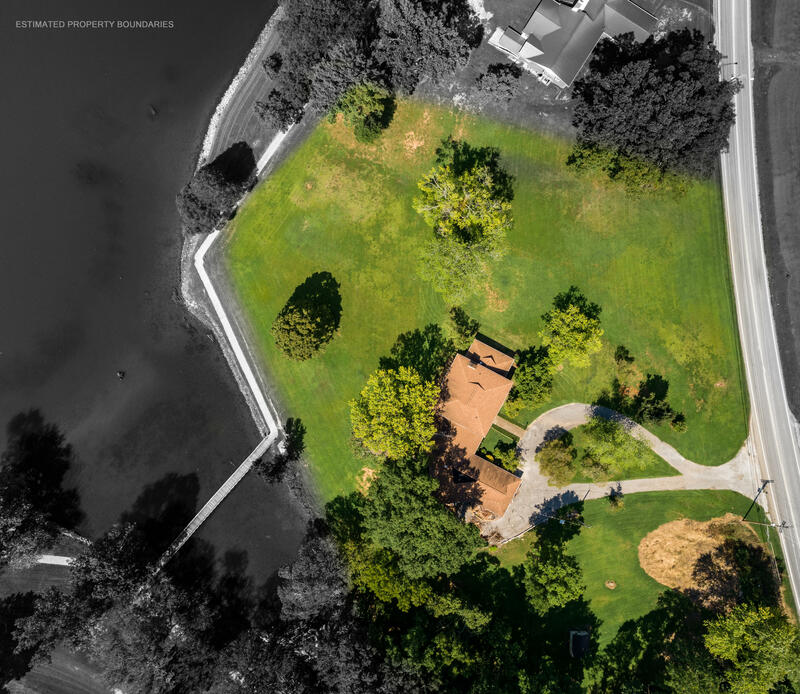 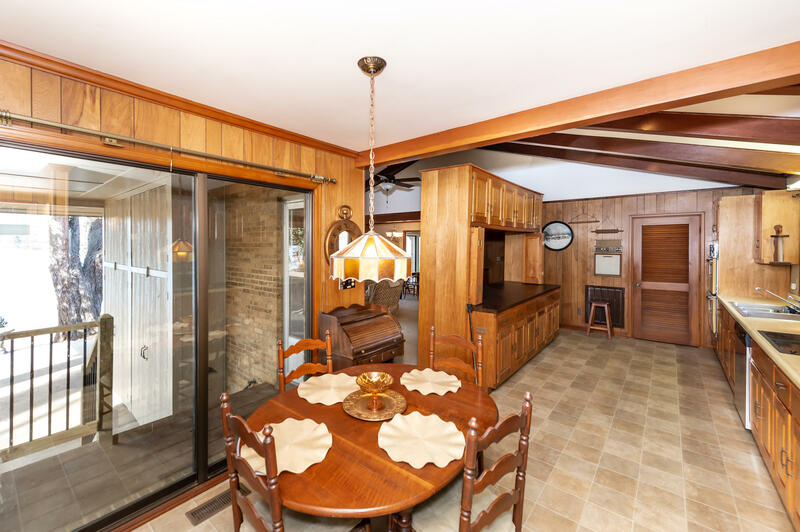 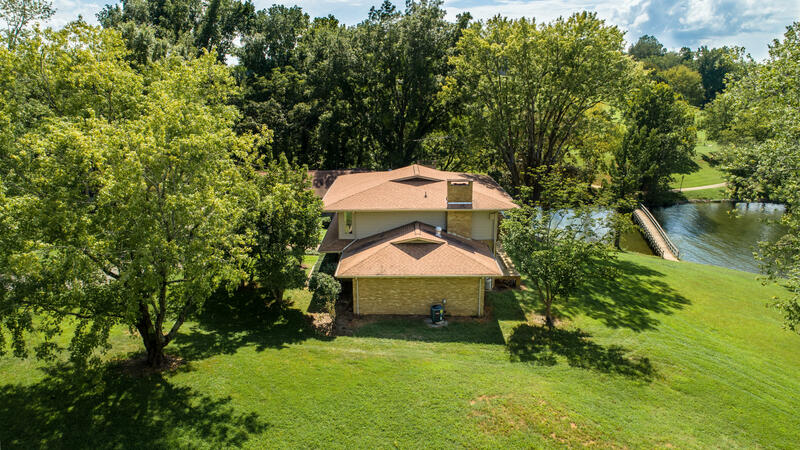 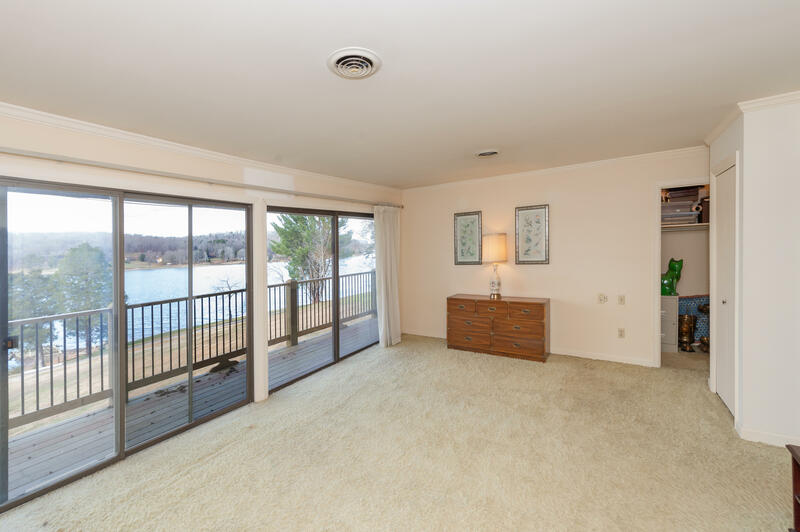 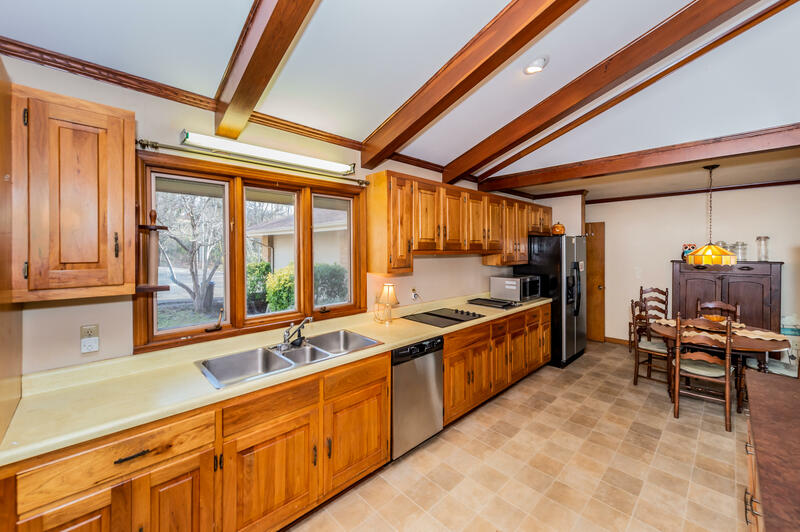 Offering a spacious floor plan with all main living areas situated to have spectacular lake views ,2 Fp, Master on main, formal living, 3 Bedrooms 4 and 1/2 bath, attached garage on the main level & downstairs garage/workshop, covered patio area to watch the Amazing Sunsets. 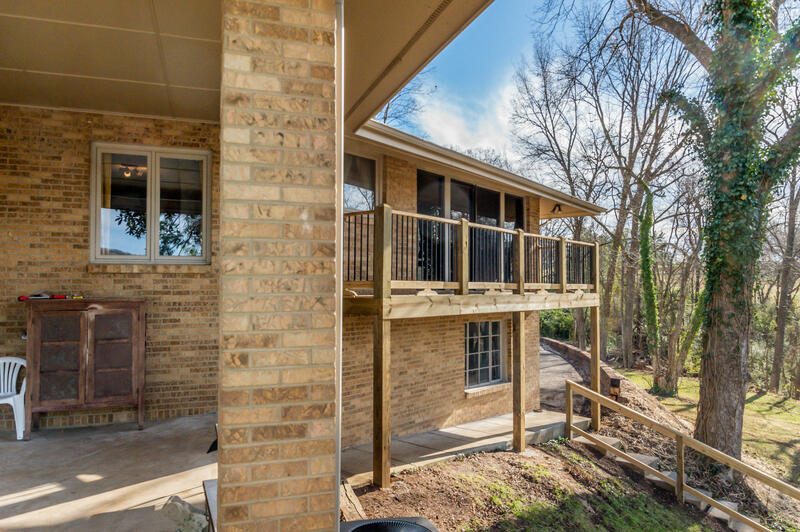 Several new updates include decking and roof. 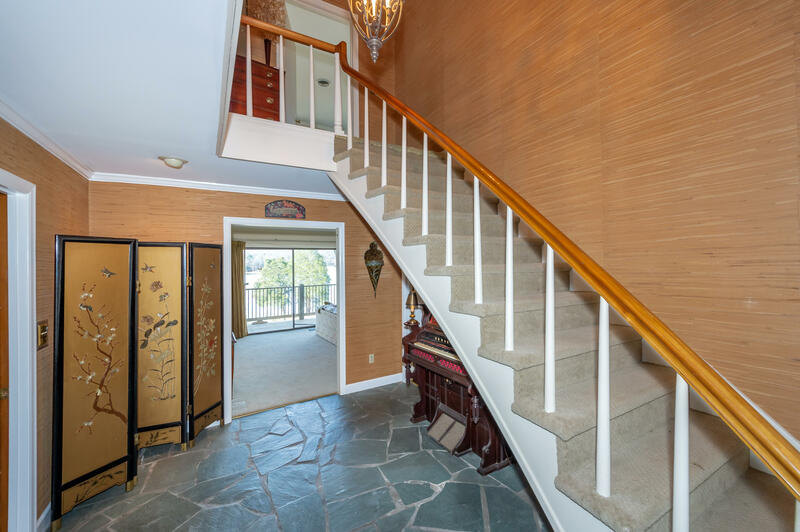 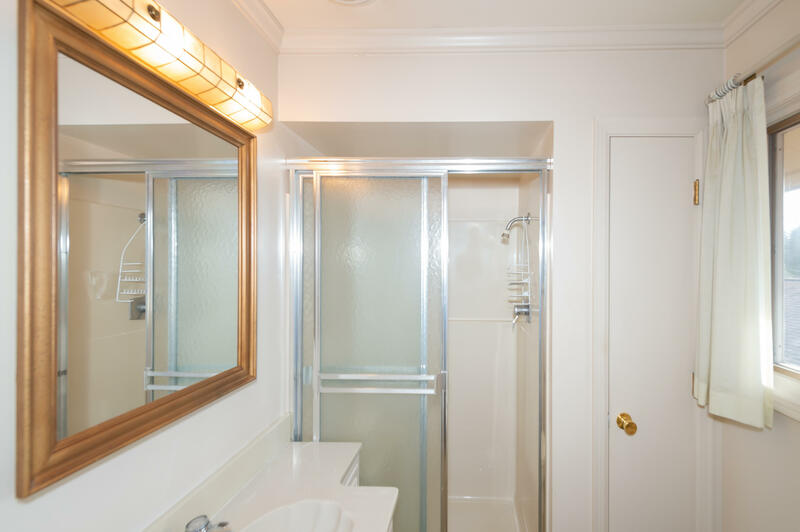 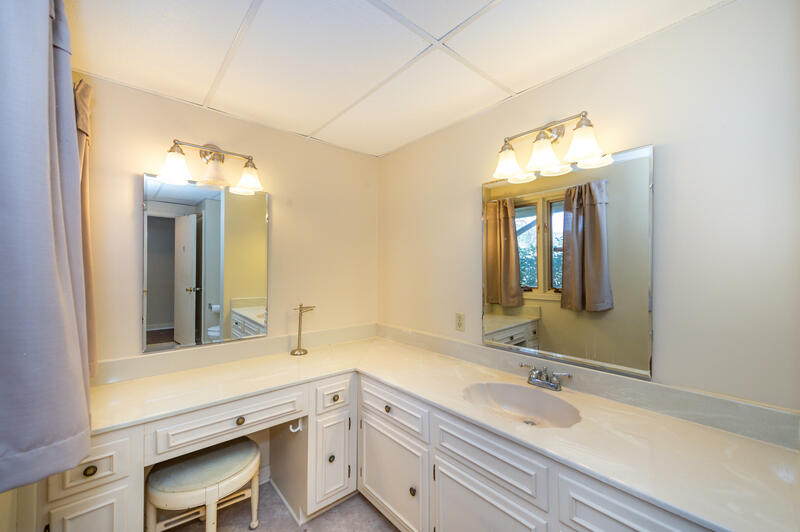 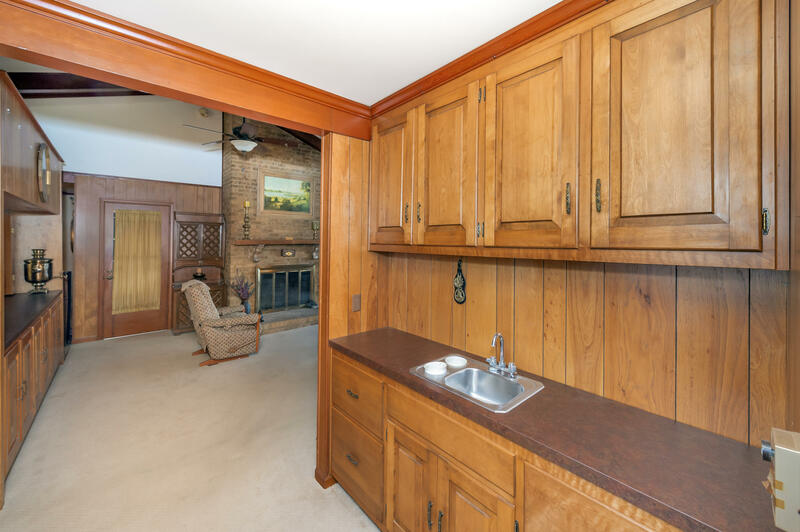 This one is a true investment of Style and Charm that will last throughout the years. 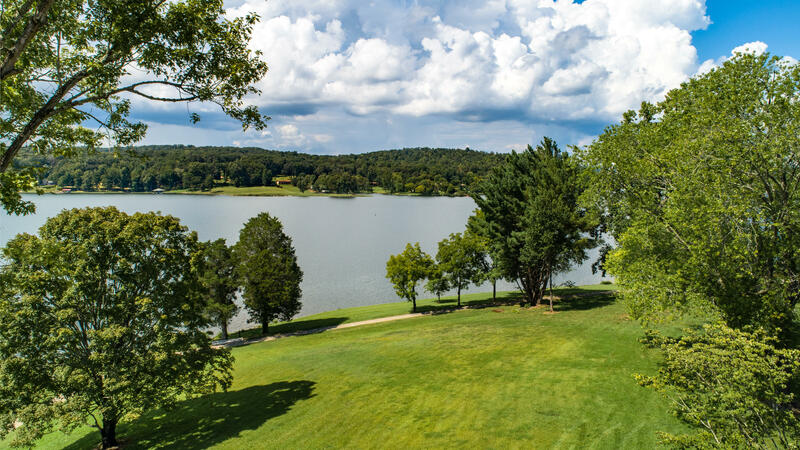 Conveniently located within 20 Mins of Knox and Oak Ridge, 5 mins from I-40. 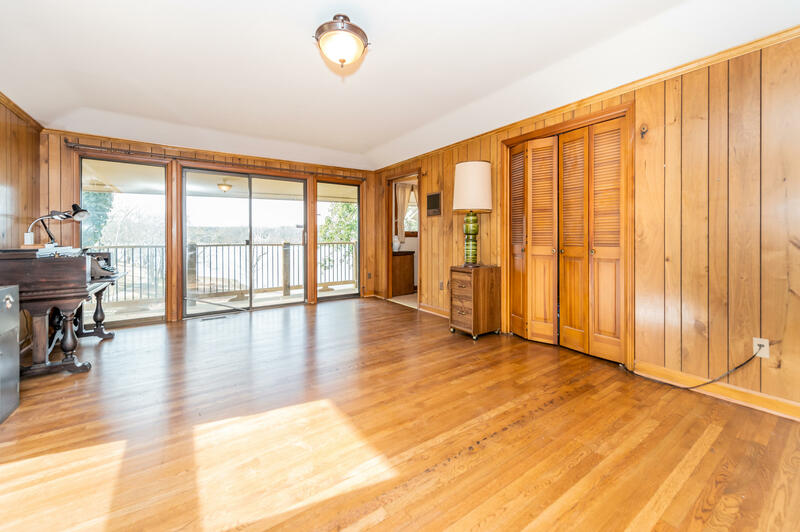 RSVP Today...(Possibly can be sold in two parcels call for details). 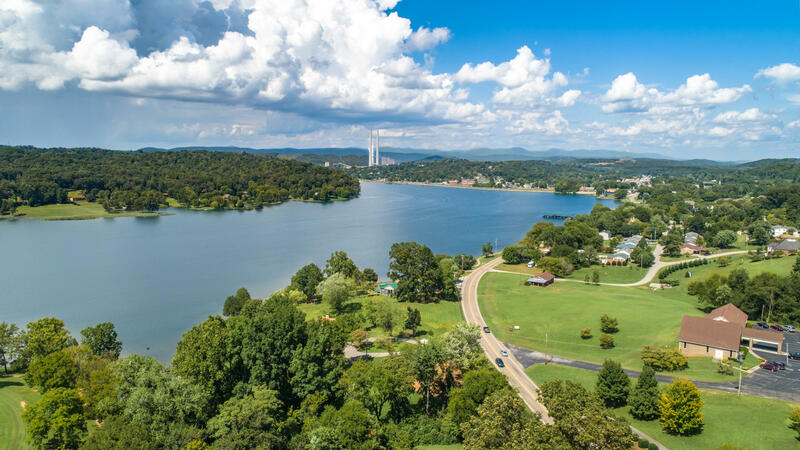 Directions: From Knoxville I-40 west to right at Kingston exit 352, right on Hwy 58 south. 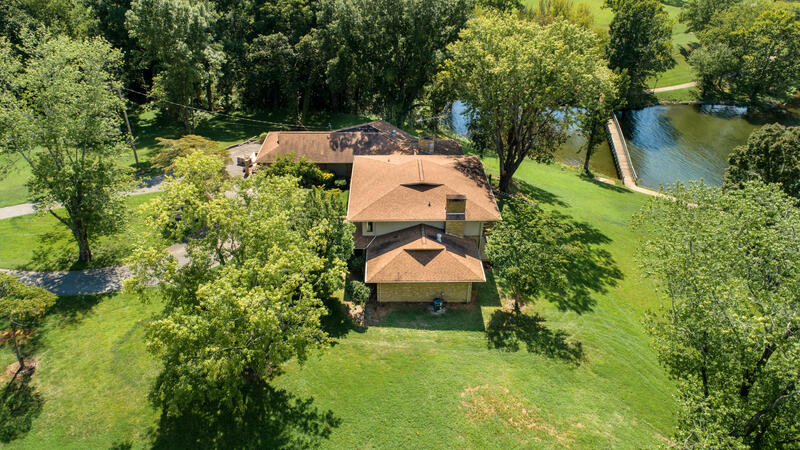 House on right.